McKee's 37 FAST Metal Polish puts the FUN back in metal polishing! What used to be considered a messy job is now FAST and EASY thanks to McKee's ammonia-free formula that forgoes caustic ingredients and instead relies on advanced chemistry. 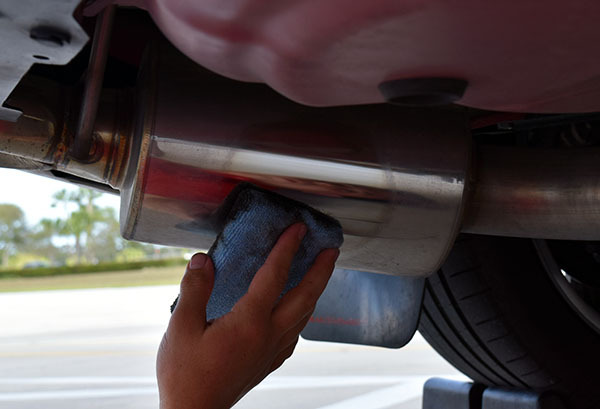 Use McKee's 37 FAST Metal Polish to restore a brilliant finish on chrome, polished aluminum, stainless steel, brass, copper, diamond plate, mufflers and exhaust tips, and any other metal surface that needs a little TLC. No-mess formula makes for quick and easy clean up, plus it works FAST! 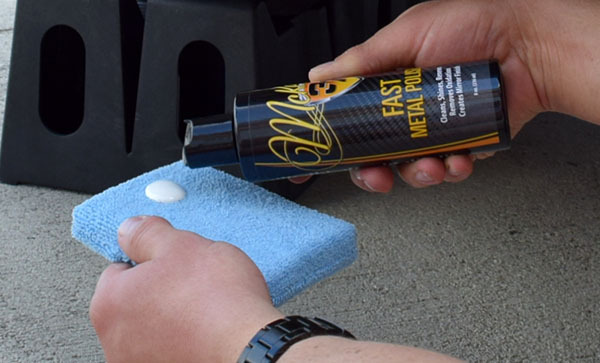 Makes all metal surfaces shine like chrome! McKee's 37 FAST Metal Polish removes oxidation and staining like an aggressive metal polish while finishing like an ultra-fine metal polish. This replaces the need for 2, 3, or even 4 separate polishes! How is this possible? Two words: advanced chemistry. McKee's 37 took their vast knowledge of abrasive technology and applied it to metal polishing. The result? The best metal polish you'll ever use ' FAST Metal Polish! Not all metal polishes are created equal. Unlike every other metal polish on the market, McKee's 37 FAST Metal Polish does not have an offensive odor. In fact, McKee's 37 FAST Metal Polish has a pleasant fragrance. 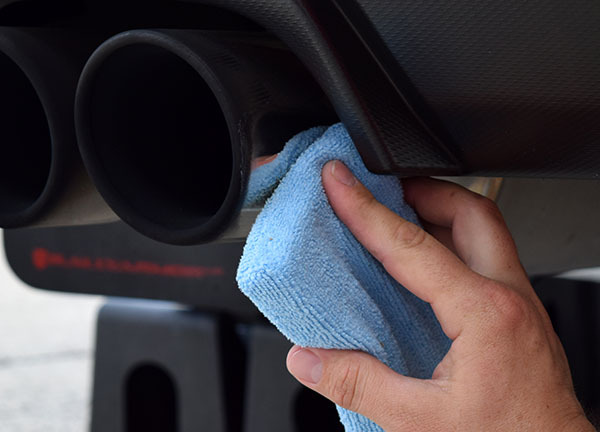 What's more, the anti-corrosive agent in FAST Metal Polish provides robust protection to keep your freshly-polished metal looking new for months. Use McKee's 37 FAST Metal Polish to restore a brilliant luster to old, tarnished metal surfaces, or to brighten up new metal. McKee's 37 FAST Metal Polish can be applied by hand, or for even better results, with a dual action or rotary polisher. Whichever method you choose to apply McKee's 37 FAST Metal Polish, the outcome will be the same: a shine so bright it will look like chrome! Metal Polish 5 I've tried many polishes over the years and this one truly worked. Fast Metal Polish 5 Using other metal polishes they were always hard to remove and left a hazy finish. Fast Metal Polish is the complete opposite, Very easy to remove and leaves the best shine I have ever seen from any metal polish. No chemical smell! 5 I actually did not use this on an automotive application yet, but on a household job. I needed to clean shower door frames of built of crud, scum, lime, calcium and who knows what. This product cut right through all of it, and without the nasty chemical smell that most metal polishes have. It has a pleasant citrus fragrance. Works fast 5 I've been using Mother's Mag and Aluminum cleaner for a while. This is better and removes stuff that Mother's left behind. With baked on muck you need to use a machine to get it all off but it is still more effective. I compared them both side-by-side. Cons:Still need to use a machine for baked on crud.